We all know what is a QR Code. But there are two types – Static and Dynamic. 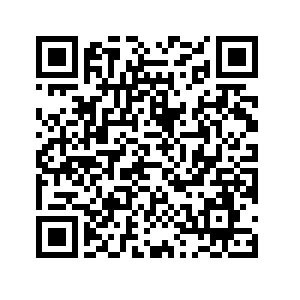 This post will focus only on the static QR Code type. If the code itself stores your target content, then this is a static QR Code. The content could be a serial code, text message, URL, Wifi password, or contact details. This is just like a barcode – permanent. Once you generate the code, the content becomes unchangeable. Unlike a dynamic QR Code, a static code is an independent entity. It is not tied to any service. The disadvantage of this is that static QR Codes are non-trackable. Except if the QR Code contains a URL which you can track using Google analytics. Another disadvantage is that the more data you add, the denser the QR Code will become. 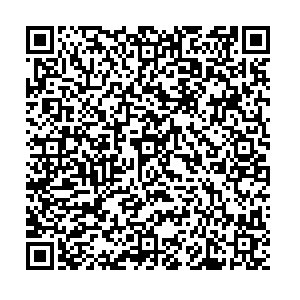 This can make the QR Code difficult to scan with an average mobile phone camera. 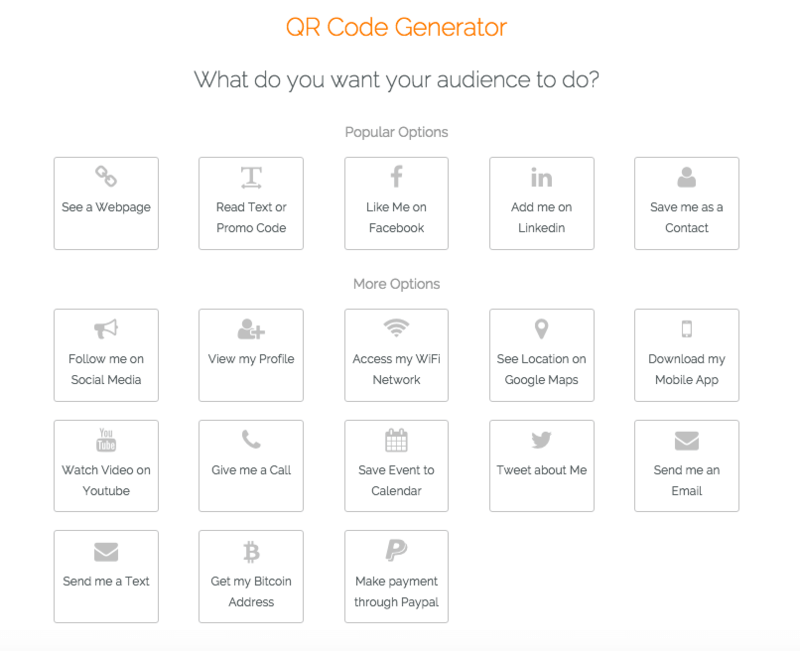 WHAT CONTENT CAN YOU STORE IN A STATIC QR CODE? HOW TO CREATE A STATIC QR CODE? 3. For simplicity, let us choose Read Text or Promo Code. Enter the details in the page that loads and click on Create my QR Code. 6. 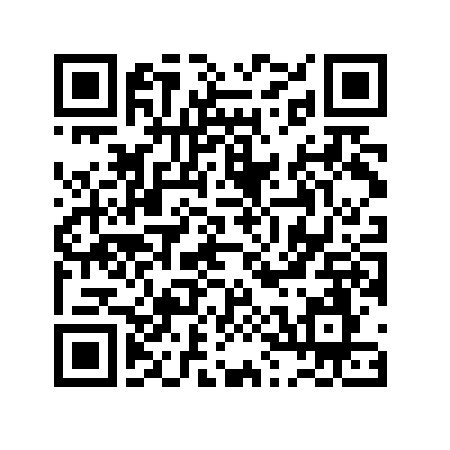 Note that you will need to sign up for a free trial account to download your QR Code. An account is useful to save your QR Code design. Even if your free trial account expires, your static QR Codes will remain functional. These codes are not tied to the service in any way. 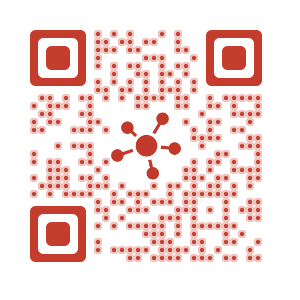 All in all, static QR Codes are useful in case you want to put them on ID cards or products for inventory management. For marketers using QR Codes in promotional campaigns, dynamic Codes are much more flexible.